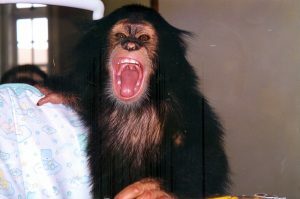 The male chimpanzee Guga was born in a commercial breeding place in Paraná, southern Brazil, in 1999. 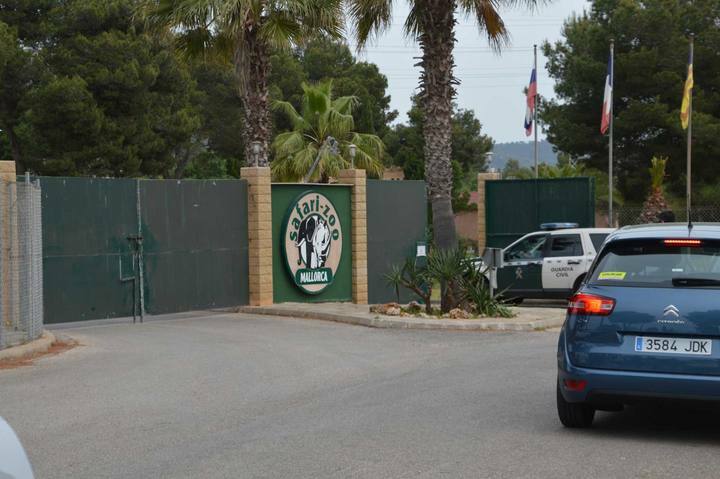 The place used to reproduce chimpanzees to sell to circuses and zoos. 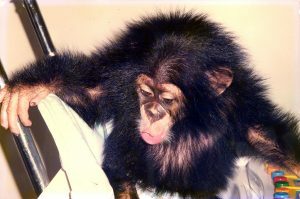 At the age of three months old, Guga was “adopted” by the businessman Pedro Ynterian, who in a short time realized that the chimpanzee was not a pet. 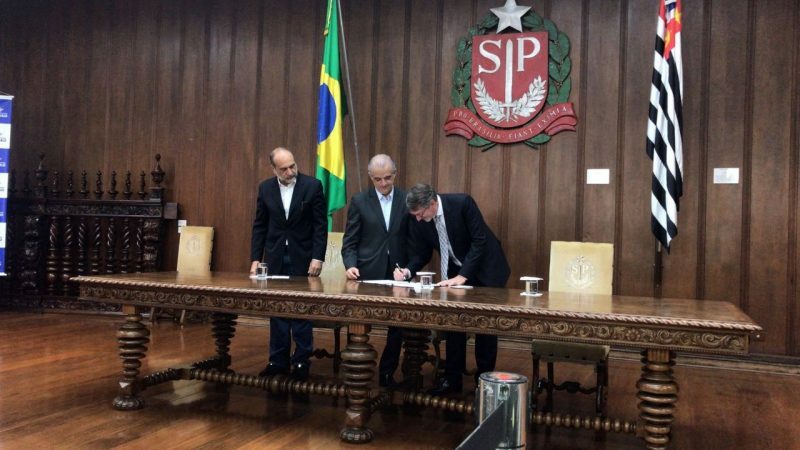 He was then transferred to adequate facilities in a conservation breeding farm in the interior of São Paulo, which already housed primates and birds rescued from illegal activities. 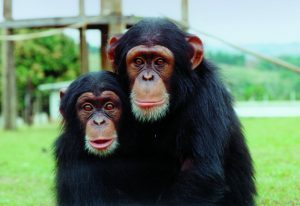 In order not to be alone, the transfer of other chimpanzees born in the same place was also negotiated. 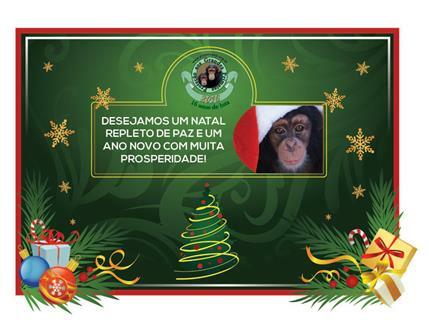 In this way, the commercial reproduction center was finally closed and the Great Apes Sanctuary of Sorocaba was born, based on the ideas of the Great Ape Project (GAP). 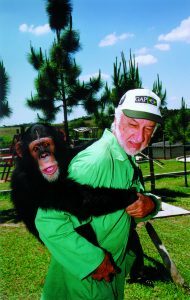 Guga was the non-human son of the Ynterian family and inspired the work of the GAP Project in Brazil and in the world. 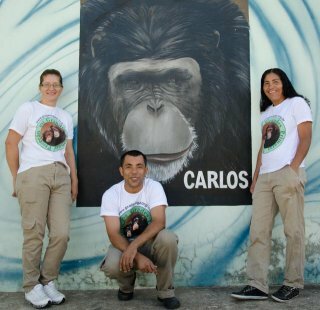 He was the founder of the Sanctuary, which is the largest in Latin America and today houses more than 50 chimpanzees that were victims of mistreatment. 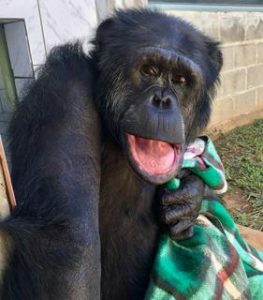 In total, counting on the other three Brazilian sanctuaries and with all who had the chance to enjoy a decent life in their last years of life, more than 100 chimpanzees were saved – and Guga was the ambassador of everything. 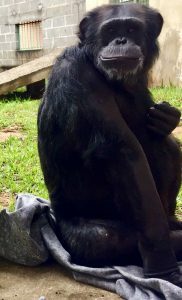 Stricken with an overwhelming illness that made him fight, as a good warrior he was, for several weeks, Guga left his nonhuman and human companions of the Shrine at dawn on May 27, 2018. 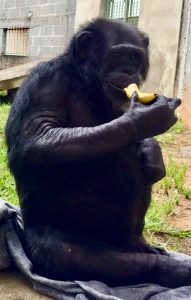 This page is dedicated to his memory in gratitude to all that he represented and still represents in the struggle for the Rights of the Great Apes. Rest in peace, dear Guga. 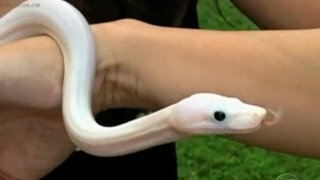 I am crying for you. 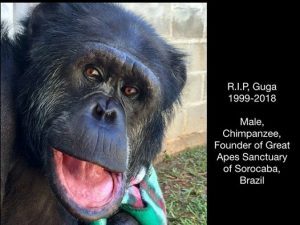 I am so sorry to learn of the death of Guga,….it breaks my heart for you and your family. 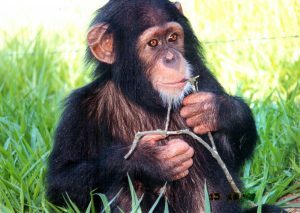 Six years ago I also lost my “son”… Grub, the first chimpanzee I ever cared for. 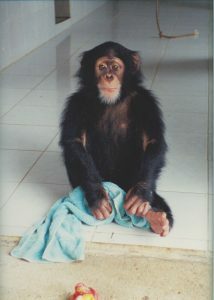 He was only 3 months old when he arrived at a tourist attraction in Miami, and I volunteered to care for him there. 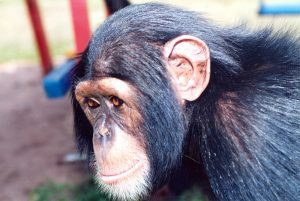 Along with Pongo (the first orangutan here), Grub became our founder chimpanzee and the reason I started the sanctuary. 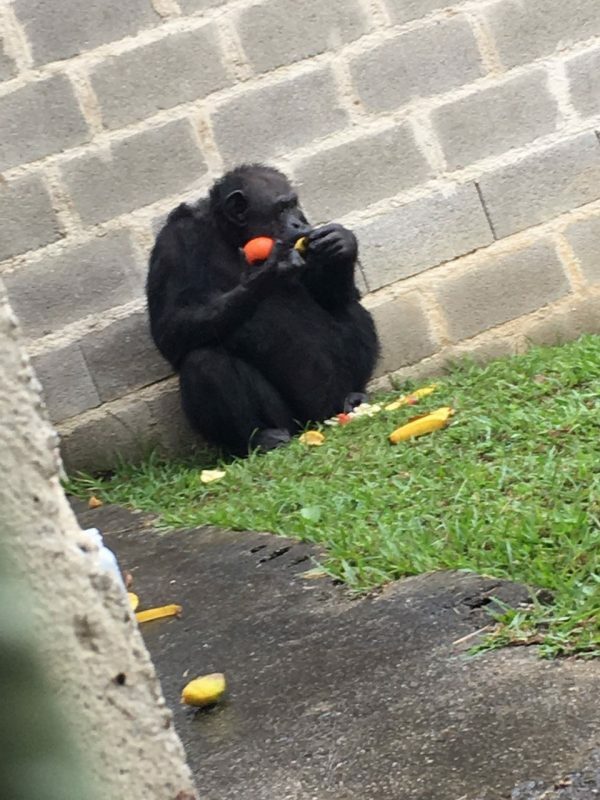 I love all our great apes here…. 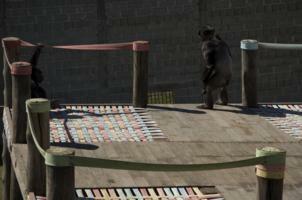 but Grub was the closest to me and truly my son. 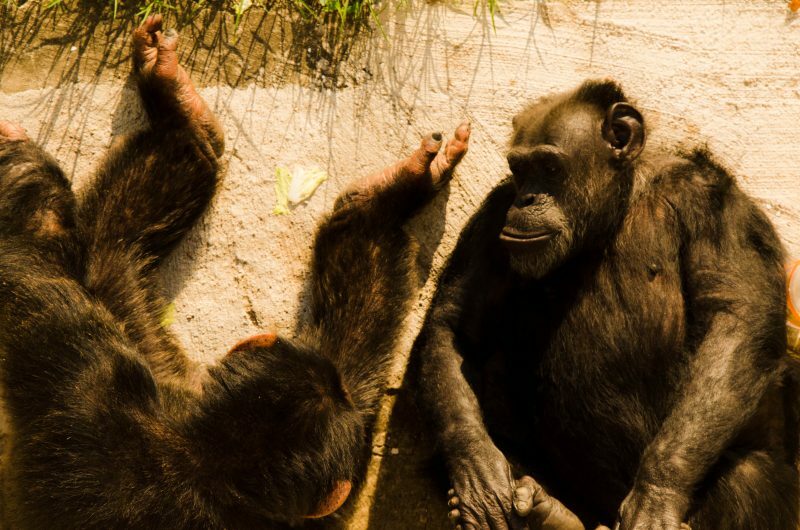 Grub developed cancer in the gut… with similar symptoms as Guga. 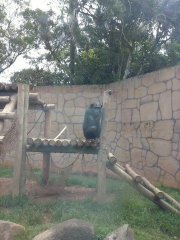 He masked his illness because when we finally realized something was wrong, it was too far along to save him. We all tried (Grub too) to overcome the illness, but in the end, we couldn’t. 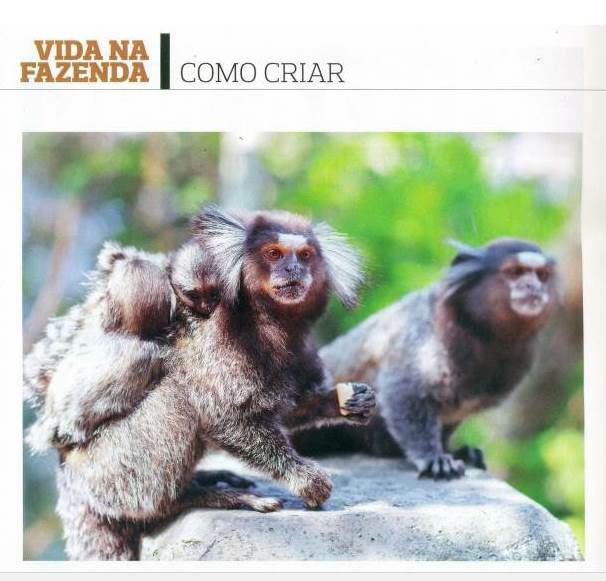 Like Guga, Grub was young… he had just turned 20. It’s the most heartbreaking loss I’ve ever experienced, and I have tears every day when I think of him. 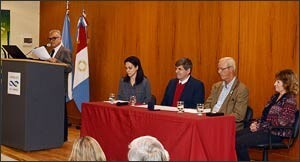 I truly understand what you and your staff and family are going through right now. 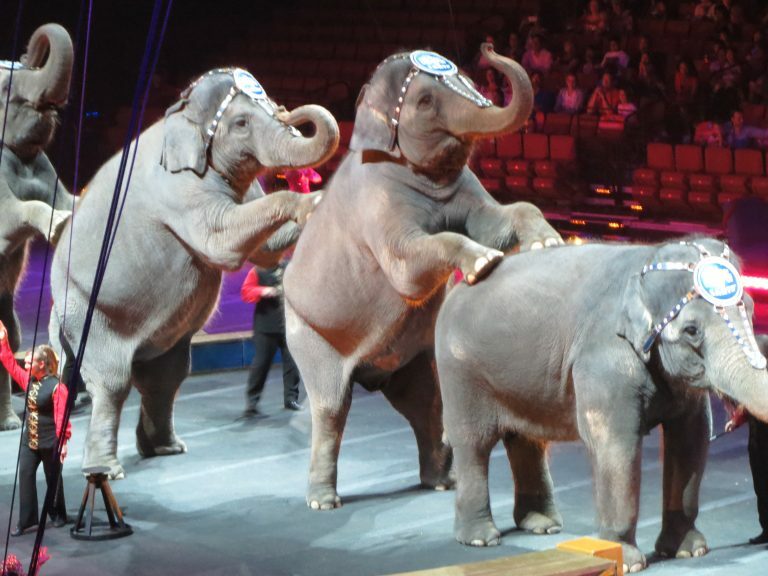 But, we must carry on for all the other wonderful lives we’ve committed to protect, and I know you will too. 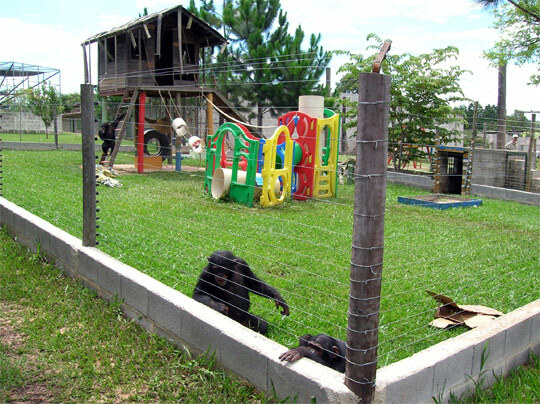 Because of Grub’s life… 38 other chimpanzees have had a sanctuary home here. 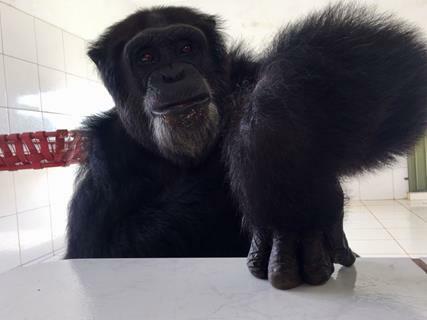 And, because of Guga’s life… many more chimpanzees have also found your sanctuary for loving lifetime care.